Notice: Undefined variable: city_code in /home/u39136/angrybirds61.ru/www/geoip.php on line 17Notice: Undefined variable: city_country in /home/u39136/angrybirds61.ru/www/geoip.php on line 17Notice: Undefined variable: city_name in /home/u39136/angrybirds61.ru/www/geoip.php on line 32Notice: Undefined variable: city_region in /home/u39136/angrybirds61.ru/www/geoip.php on line 33Notice: Undefined variable: city_district in /home/u39136/angrybirds61.ru/www/geoip.php on line 34 Подушка 40см Angry Birds 1 штука. Подушка 40см Angry Birds 1 штука. Цена: 750.00 р. 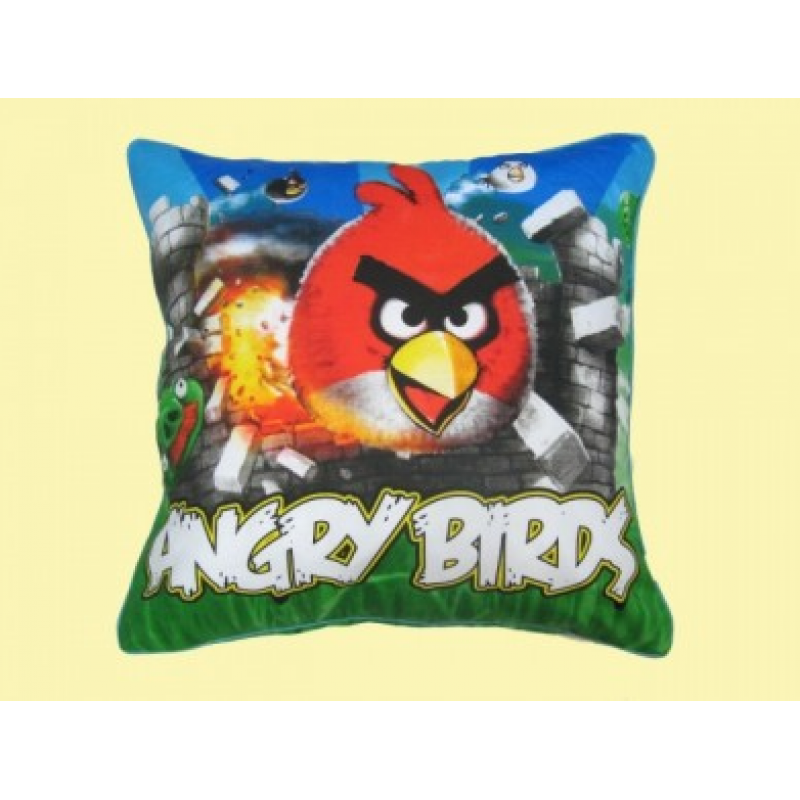 200.00 р.
Подушка Angry Birds по супер-сниженной цене!! Эта подушка Angry Birds прекрасно впишется в любой интерьер, станет любимой подушкой для сна.